The JP905 ES body and head piece are made ? ?of high quality grenadilla. This gives the flute a particularly balanced, rounded sound in all registers. 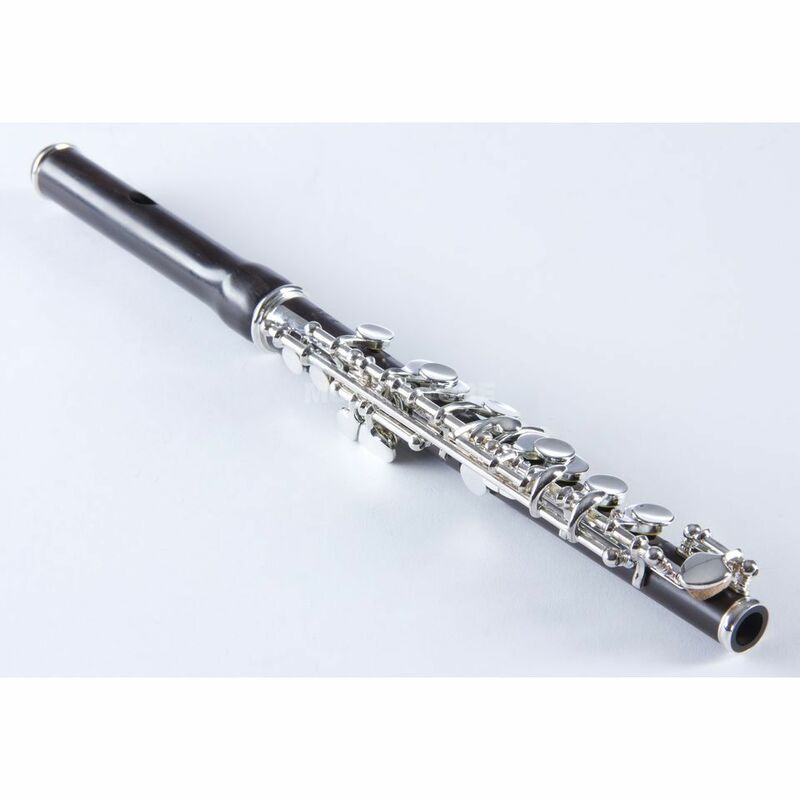 The easy response and the concert sound quality shines through round and round again and is also the highest demands of piccoloflutes.